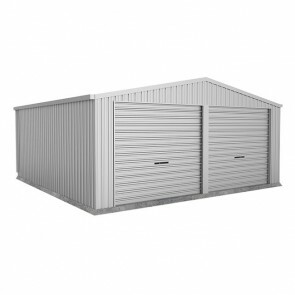 If you are looking for a relatively inexpensive garage solution for your home then a steel garage kit is what you are looking for. 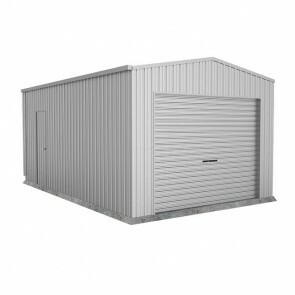 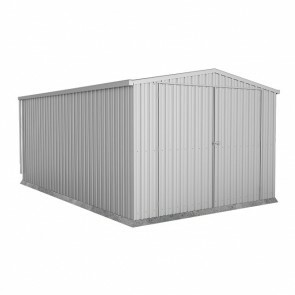 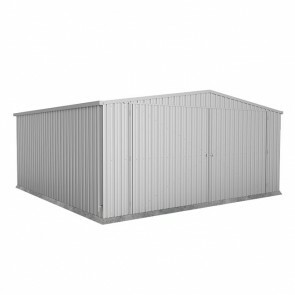 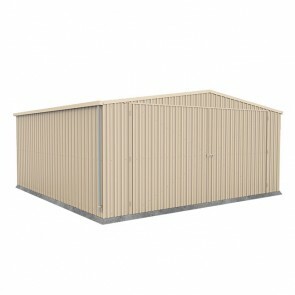 We sell high quality steel garage kits manufactured by Spanbilt and Absco who produce garages specifically for the Australian climate. 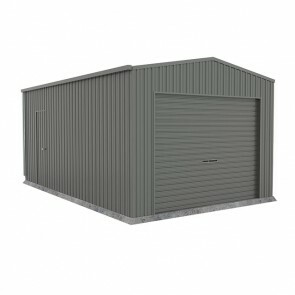 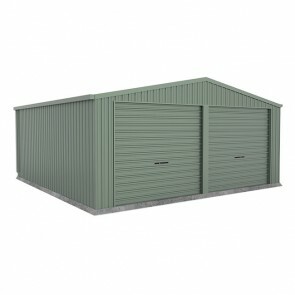 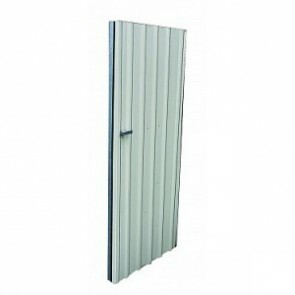 The garages come in a range of coloured steel and zinc steel options so we are sure you will find exactly what you want. 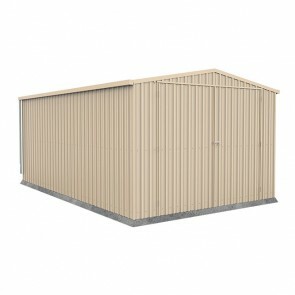 We offer a cheapest price guarantee, if you find the same product cheaper elsewhere we'll beat it.